The Telecommuting Act known as Republic Act 11165 was recently signed into law by President Rodrigo Duterte. This means that there will be an increase in “work-from-home” or people working from other alternative places aside from their regular offices. The Department of Information and Communications Technology (DICT) has been strongly advocating the work-from-home systems so that it will help in alleviating traffic which has only continued to worsen in the past few years. The economic losses according to the Japan International Cooperation Agency (JICA) was at Php3.5 billion. A work-from-home system would dramatically cut down traffic lessening the economic losses. 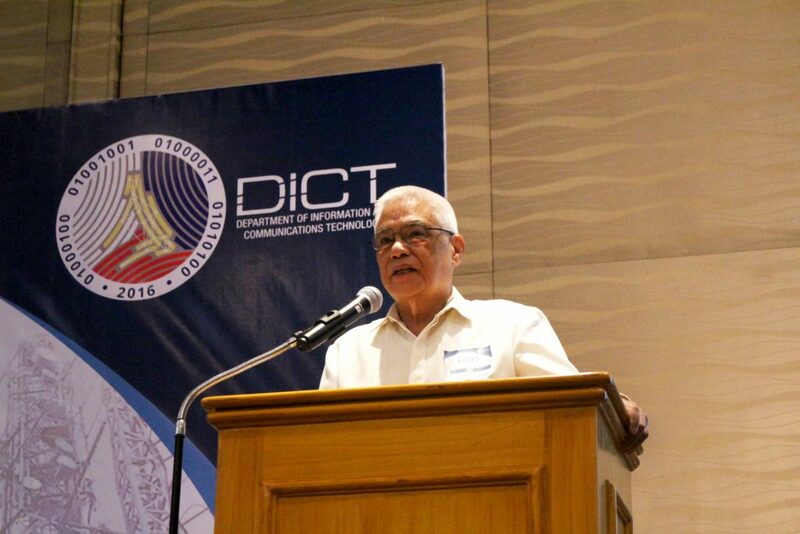 Aside from easing traffic, the work-from-home system or arrangement will spur content and application development in the country with regards to telecommuting according to DICT Acting Secretary Eliseo M. Rio. “It is high time to adopt policies that promote ICT solutions to our daily problems such as traffic, and the telcos must embrace their role in these initiatives and see it as opportunities,” Rio added. With this in the immediate horizon, Acting Secretary Rio challenged the current telco providers to take their services to the next level in order to meet the expected demand for such ICT services. “The ball is now on the telcos’ court to gear up for the possible increase of demand for faster and more reliable internet connection,” according to Acting Secretary Rio.